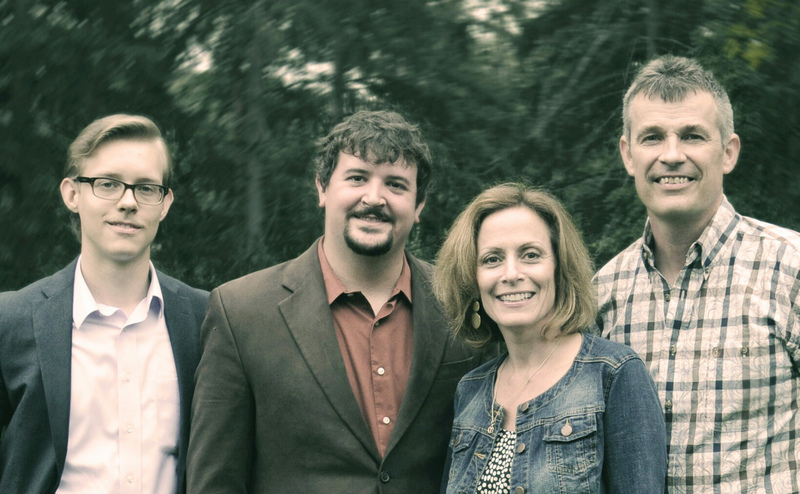 In honor of Veterans Week at U-M, come hear a free concert featuring acoustic Americana. The concert, presented by Gifts of Art as part of Arts and Health month, will feature Bill Bynum & Co. It is open to all UMHS employees and will take place from 12:10 p.m. – 1 p.m., Thursday, Nov. 10 in the University Hospital main lobby. Although a Detroit native, Bynum’s musical roots are in the South. His parents migrated from Black Oak, Arkansas to work in Detroit’s steel industry in the 1940s, bringing their love for bluegrass and country music. Bynum is a first-prize winner in the Metro Detroit Songwriting Showcase with his song “Lovin’ You.” He has collaborated with bluegrass legend Pete Goble, an International Bluegrass Music Association Lifetime Achievement Award winner. Bill Bynum & Co. is made up of Bynum on lead vocals and guitar; Hester Hasheian, fiddle and backing vocals; Bill Arnold, dobro; and Scott Kendall, bass. If you can’t make it to Thursday’s concert, a livestream will be available on the Gifts of Art Facebook page during and after the performance.